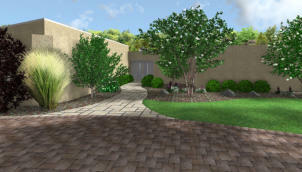 Not everyone finds it easy to visualize something when looking at it in 2D on paper. 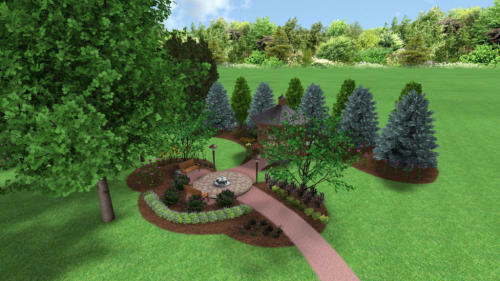 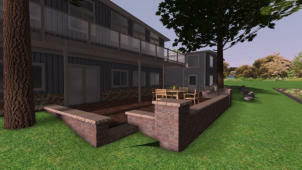 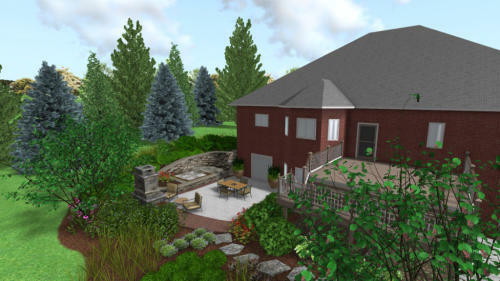 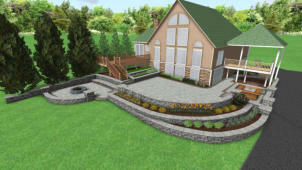 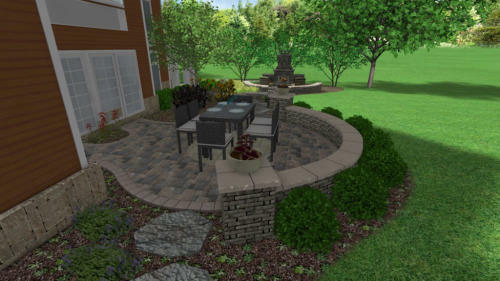 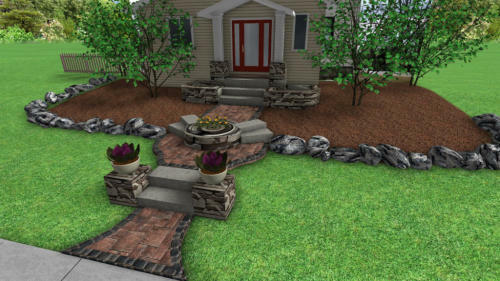 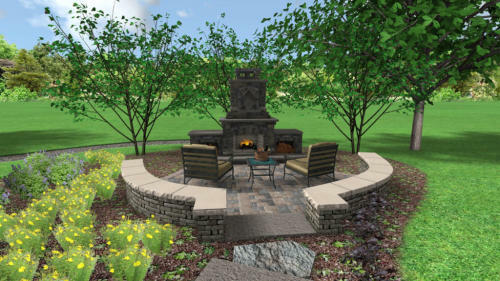 That is why we started using 3D Rendering Software to help our customers see our vision for their yard. We can produce high resolution perspectives from any angle, as well as a video walkthrough of the project. 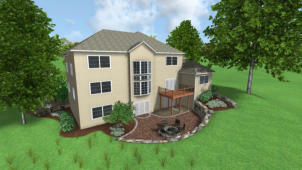 Clients can then see exactly what their investment will look like when it’s completed. 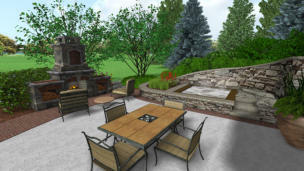 Another benefit of the 3D Designs, is the quick collaboration it allows for. 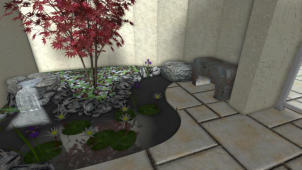 We can easily make changes and adjustments and then quickly email customers the new screenshots.